Bing will let users search the web using their cameras or through images already clicked and stored in the camera roll. Users can also search objects within photos in their camera roll. 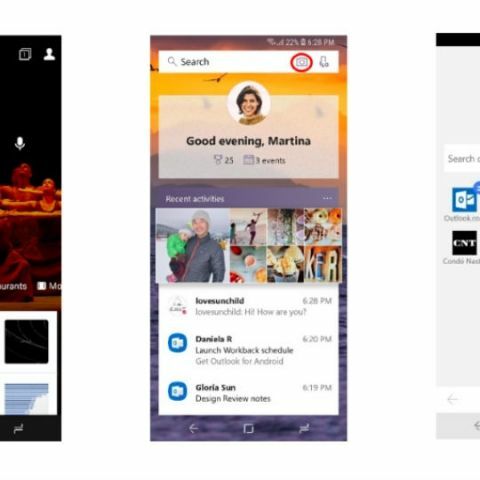 Uploading an image of clothes or furniture into the app's search box will allow Bing to return visually-similar clothes, prices, and details for where to purchase. This feature is somewhat similar to Google Lens’ ‘Style Match’ tool which was announced by the company at I/O this year.